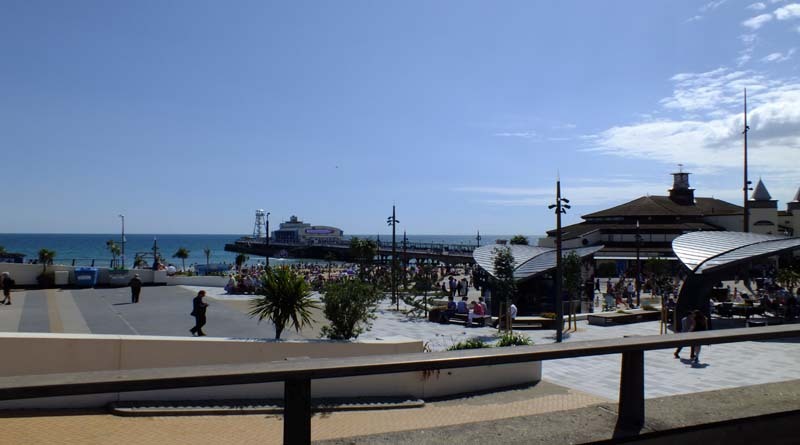 Bournemouth and Poole’s Seafront Teams have announced new jobs along the destination’s enviable coastline this summer, with a series of recruitment information days under way. A range of positions are available on the beach, jobs include Seafront General Assistant, Land Train Guard, Mini Golf General Assistant, Pier Assistant, Kidzone Assistant, Cleansing General Assistant and facility cleaners. Anyone interested in applying is encouraged to attend one of the recruitment information days being held on Sunday 18th February 2018, 10am – 4pm at the Sandbanks Hotel in Poole and 24th February 2018, 10am – 4pm at the Marsham Court Hotel in Bournemouth. Senior Seafront Ranger, Mark Duff, said: “We’re lucky to have the best ‘office’ in the world! We’re looking for enthusiastic and energetic people who are committed to high standards of service to join the team. For more information, email seafront.recruitment@bournemouth.gov.uk.